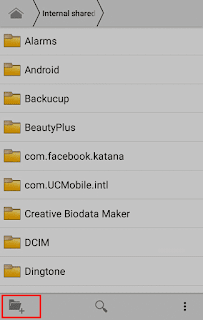 How To Hide Any Files On Android Mobile ? 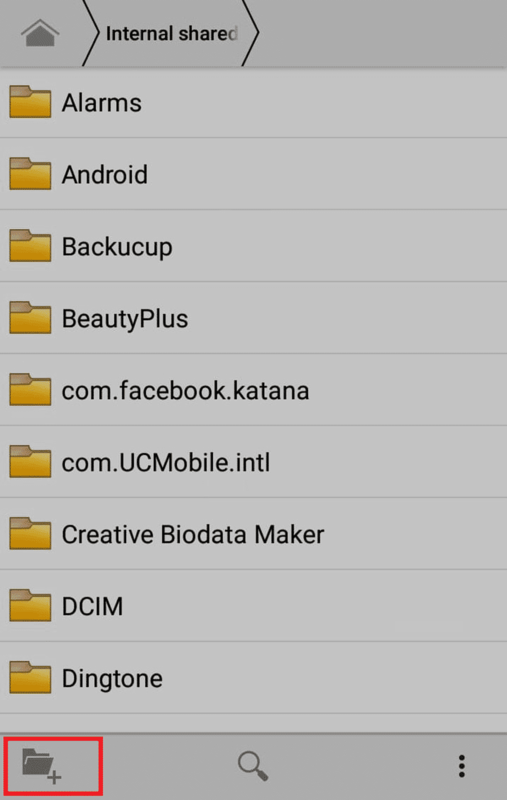 HomeMobile TipsHow To Hide Any Files On Android Mobile ? We Often Face This Problem That Sometime We Have To Give Our Mobile Phone To Our Friends Or Family. 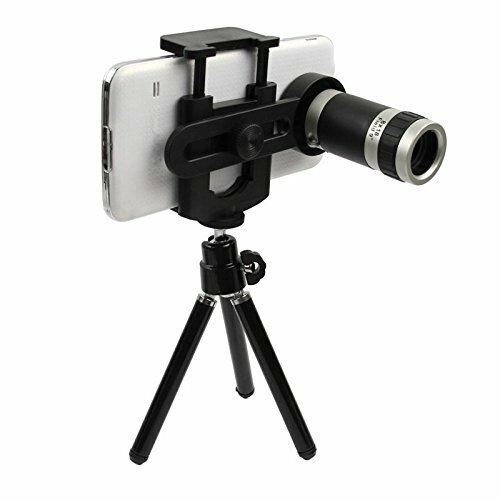 But, We All Have Some Personal Images, Videos Or Something Else In Our Mobile Phones. So, Here I am To Solve Your This Problem. 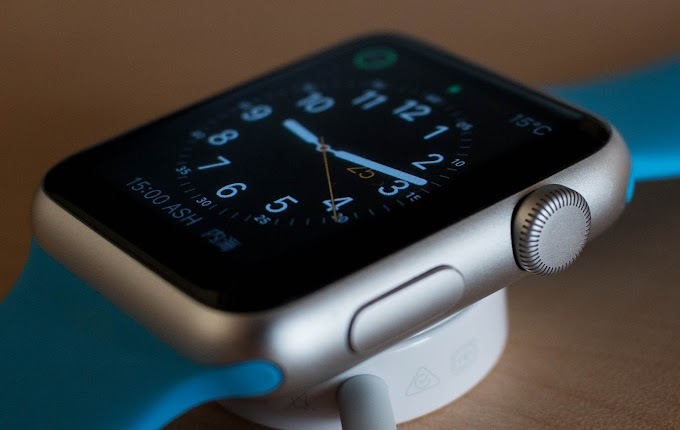 By Using This Simple Method You Can Easily Hide Your Secret Images, Videos, File etc. How to Hide file and folder in Android Mobile ? 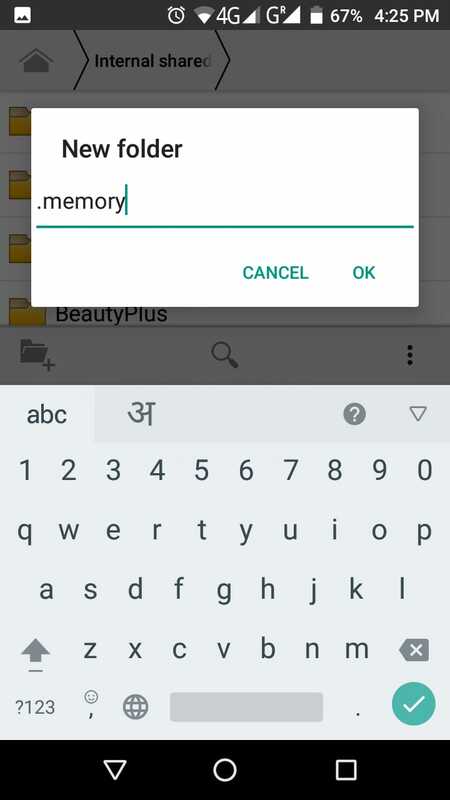 By Creating a dedicated hidden folder On Memory Card. 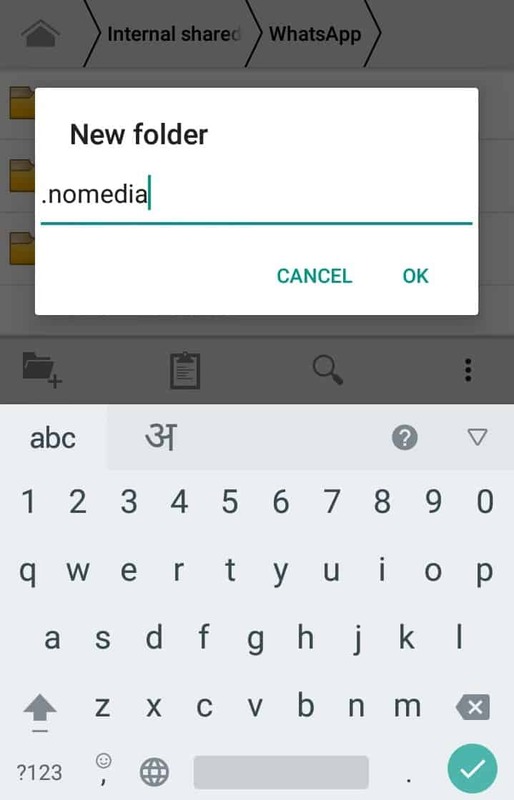 In This Method You Have To Create A New Folder, Which Will Be Automatically Hidden In Your Device. And After Creating This Folder You Have To Add All Of Your Files Like Images, Videos Etc In It. 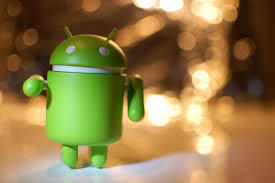 And This All Images And Videos Will Be Automatically Hide. No One Can See These. 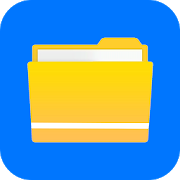 Open File Manager App In Your Mobile Phone. Now Click On New Folder Option. Now Transfer All The Images & Videos In It. In This Method You Can Hide Of Your Folder. To Do This First Open File Manager. Now Go To The Folder Which You Want to Hide. 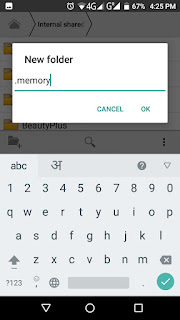 Now Exit File manager And Restart Your Phone. Now Check That Folder This Will Be Hidden. Got To The File manager app, Then Click On More Option. Then Click On ‘Show hidden files’ Your Folder Will Automatically Displayed. This Is A Very Simple Method To Hide Images, Videos & Other Files. Just Download And Install This App. App Name: File Hide Expert. If You Need More Help Please Comment Below.